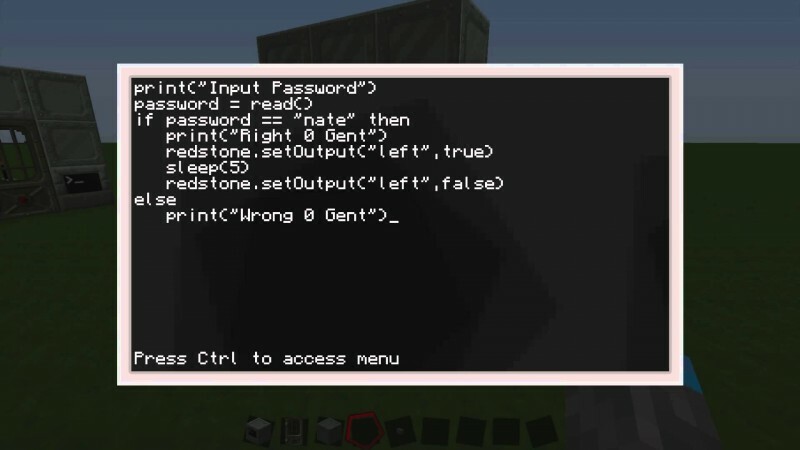 ComputerCraft is all about computer programming. It allows you to build in-game Computers and Turtles, and write programs for them using the Lua programming language. The addition of programming to Minecraft opens up a wide variety of new possibilities for automation and creativity. If you’ve never programmed before, it also serves as excellent way to learn a real world skill in a fun, familiar environment.